Video: Big K.R.I.T. 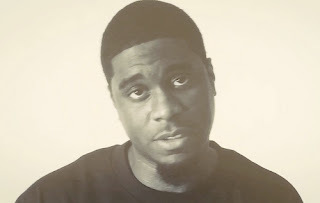 - "Rich Dad, Poor Dad"
It's good to see Big K.R.I.T. back in the spotlight today with his new visual for "Rich Dad, Poor Dad." This song was off his most recent major label debut album, Live From The Underground, which you should definitely go cop if you like southern bangers with honest lyricism. Anyway, the video for this song is about his father bringing him up and about his childhood memories.Solid stuff here, watch below. Yeah, it is good to see him back in the spotlight, seems like after he dropped his first single/album he just disappeared into the touring circuit.